Every time a cowhand dug his boot into the stirrup, he knew that this ride could carry him to trail's end. 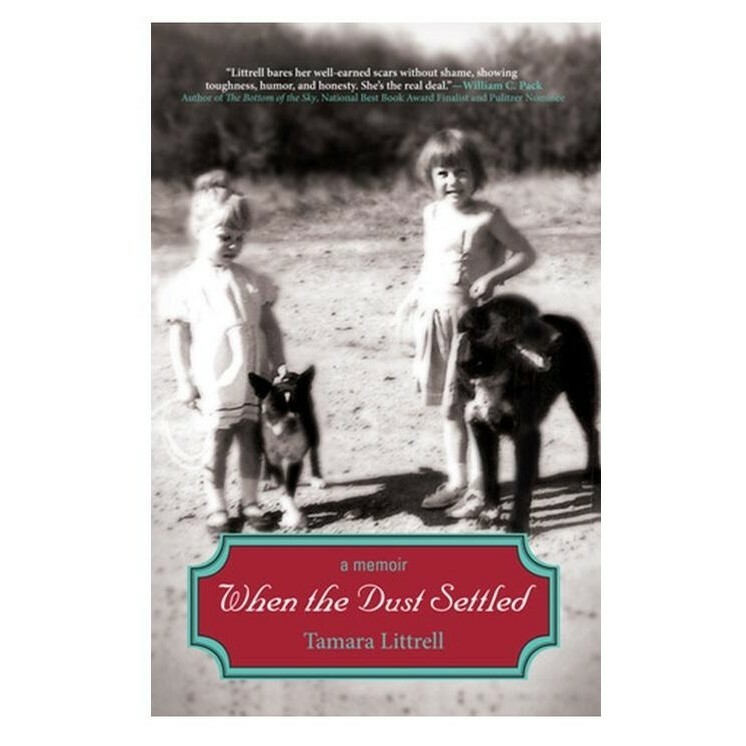 In real stories told by genuine cowboys, this book captures the everyday perils of the "flinty hoofs and devil horns of an outlaw steer, the crush of a half-ton of fury in the guise of a saddle horse, the snap of a rope pulled taut enough to sever digits. 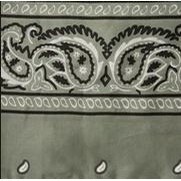 Threats took many forms, all of them sudden, most inescapable—a whooshing arrow or exploding slug, a raging river ready to drag him to the depths, and lightning that rattled bones and deafened if it missed, or came with silent finality if it didn't." Whether destined to be remembered or forgotten, a cowhand clung to life with all the zeal with which he approached his trade. He was the most loyal of employees, repeatedly putting his neck on the line for a mere dollar a day. 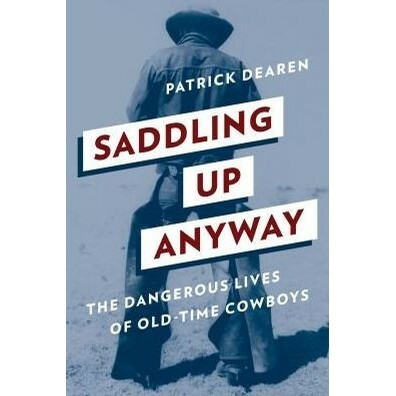 Patrick Dearen has brought these reckless and risky adventures to life with colorful stories from interviews with 76 men who cowboyed in the West before 1932 as well as 150 archival interviews and written accounts from as early as the 1870s and well into the mid-twentieth century.